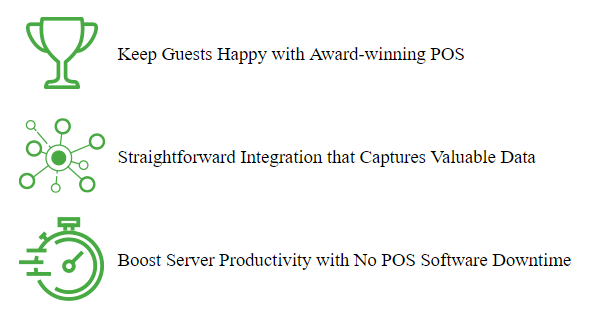 Choose an award-winning POS Software that’s flexible enough to accommodate your changing business, and reliable enough to never get in the way of serving your guests. Agilysys invented offline functionality. No one does it better. 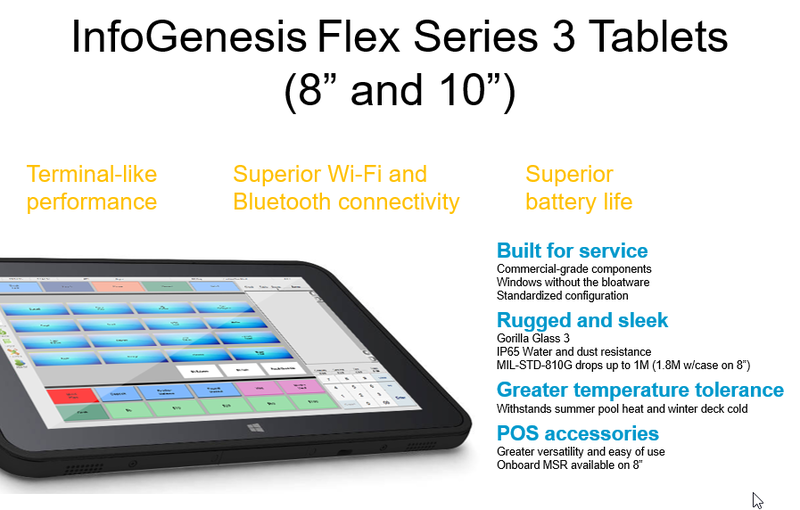 For more than 30 years, InfoGenesis has been at the forefront of developing next-generation hospitality technology. 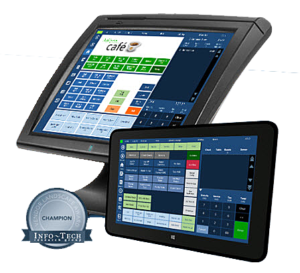 Rest assured with reliability that only an established POS software provides, and one that will grow with your business for years to come. 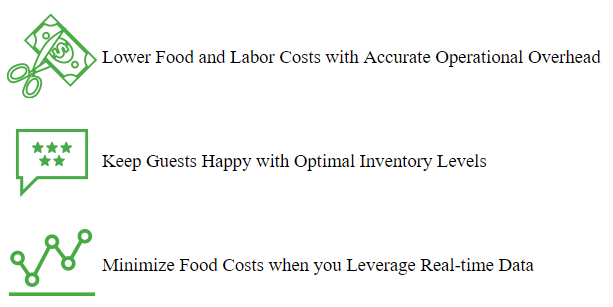 It’s time to migrate to a state-of-the-art system designed to meet the needs of your food service, restaurant or retail business. Eatec provides a single, centralized database, designed to be entirely accessible via the web. No uploading, downloading or replicating data. And no remote systems to maintain. Simple and straightforward. Eatec is modular, so you can create a system to suit your business, without paying for features you don’t need. 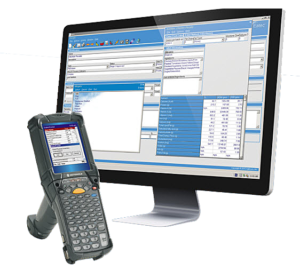 Whether you need an inventory management solution for multiple sites, or a single-site system for multiple functions, Eatec is the answer.